Data and analytics are the currency to today’s B2B businesses, meaning that leveraging that insight to make accurate decisions has become a major priority to sales and marketing leaders. Forrester Research recently surveyed more 500 B2B data strategy and management decision makers to discover their biggest challenges. The study, commissioned by Dun & Bradstreet, also detailed what practitioners are doing to overcome obstacles on their path to data activation. Demand Gen Report: In your opinion, what is the current state of data and analytics in the B2B marketplace? Derek Slayton: Companies are struggling to go from analysis to activation across marketing and sales activities. While sales and marketing teams understand the importance of data to make decisions, they are having trouble connecting the data in a meaningful way across the organization and their systems of execution. This limits the agility of teams and impacts alignment across sales and marketing channels. In addition, as the survey indicates, go-to-market teams are still not confident in the quality and accuracy of their data. They’re hesitant to use data that may be outdated or incomplete to make a decision that could cost them down the road, so they base too many of their actions on intuition, hoping it will lead to more profitable outcomes. What this report has shown us, however, is that teams that are successful in activating data in a meaningful way are seeing high rates of return, with 73% reporting shorter sales cycles, 73% reporting a higher return on marketing spend and 77% reporting increased customer retention and loyalty. They are driving quicker, higher-priced and stickier revenue. Those are huge profit drivers for any company. DGR: What was the most surprising statistic from the survey you recently did with Forrester Research? Slayton: The fact that only half of decisions are made on data is somewhat shocking to me. Everyone is claiming data is the world’s greatest commodity, but if it’s not being used to drive smarter decisions, it’s hard to gauge its value. We need to make it easier for teams to analyze data quickly and put concepts into action directly from that analysis across their sales and marketing systems. DGR: The report focuses on data activation. What does that necessarily entail and why has it become vital to meeting marketing and sales goals? Slayton: Data activation means two main things to me. First, structuring and analyzing your customer and prospect data to allow you to identify ideal segments targeted for specific outcomes. And secondly, using that analysis to synchronize in-market activity driven across marketing and sales systems and teams. By having an accurate and unified data layer within the company, marketing and sales teams can orchestrate campaign outreach that is multichannel, multifaceted, sequenced and consistent. DGR: Incomplete/inaccurate data continues to be an issue for B2B companies. What must happen for companies to follow through with their data governance practices to gain valuable insight? Slayton: The problem many companies have is the fact that there is no single view of their customers and prospects because data is fragmented across the company and stored in different ways in different systems by different teams. What’s needed is a common set of data definitions and data sets across the various systems and departments. For instance, do you store the company name as “International Business Machines,” “IBM” or “IBM-US?” It may seem insignificant until you have two different sales people reaching out to the same company because they are stored as two different records. Creating this unified view is often called “mastering data.” It not only involves sharing data across departments and creating consistent data sets, but also involves cleaning your in-house data and augmenting it with third-party data. Very few companies have enough in-house data to really build a complete customer profile. And the data they do have goes stale in a matter of hours. To get the most accurate and up-to-date customer view, most companies will begin to bring in trusted third-party data to augment their in-house data sets and get the most relevant customer view. DGR: One recommendation in the report is to "align on metrics and KPIs across data, insights and business teams." How would you suggest companies approach these tasks? Slayton: Companies need to assess their goals as an organization rather than as separate teams. While each team will still have some individual KPIs, boiling everything up to a few key shared metrics will ensure each team is on task and working toward the same ultimate goals. Some examples of shared metrics may include sales cycle speed, return on marketing spend, customer loyalty and company revenue. Derek Slayton is a global B2B product and marketing leader with more than 20 years of experience. 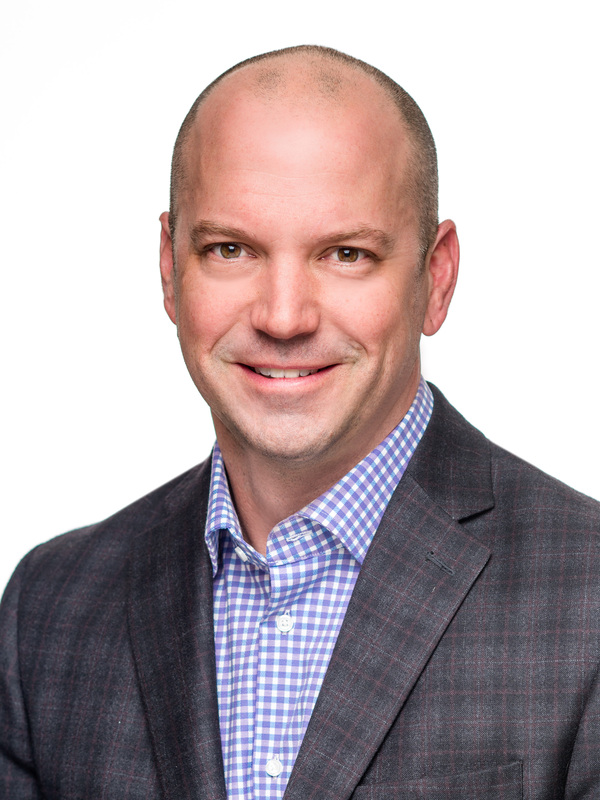 As General Manager and SVP of the Global Sales and Marketing Line of Business for Dun & Bradstreet, Slayton aligns the company’s product roadmap with its go-to-market strategy and fosters relationships with prospects and customers looking to improve their revenue streams through more targeted and continuously managed data and analytics. Before joining Dun & Bradstreet, Slayton was the CMO of NetProspex, VP of Marketing at VMTurbo and held leadership roles at Citrix Systems, Reflectent Software and Enterasys Networks.